Two Eckersley O'Callaghan projects have been shortlisted for Structural Timber Awards, with the firm also being named a finalist for Engineer of the Year. 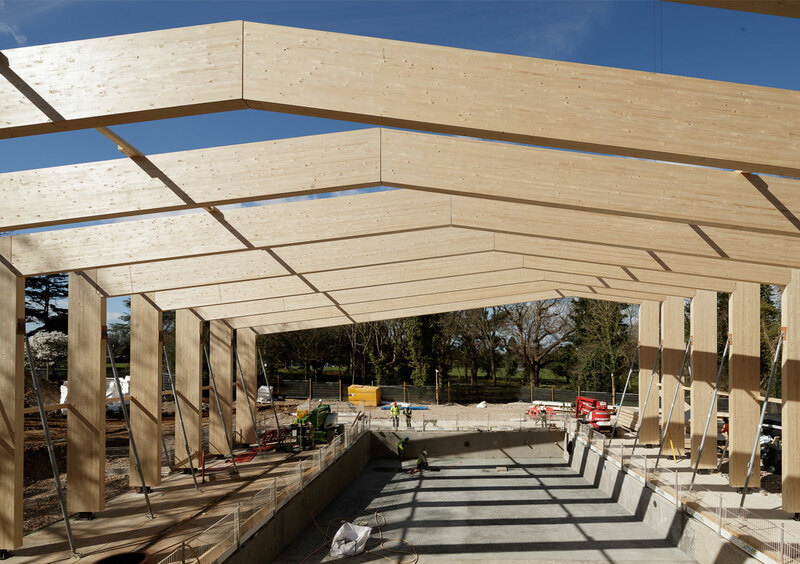 The awards recognise the very best in structural timber construction and these nominations are a reflection of the fantastic results our engineers have been achieving with this beautiful and sustainable material. Both City of London Freemen's School Swimming Pool, which has already picked up an RIBA National Award, and Mansfield College's Hands Building are shortlisted for the Education Project of the Year. Winners will be announced at a ceremony in Birmingham on 10th October.